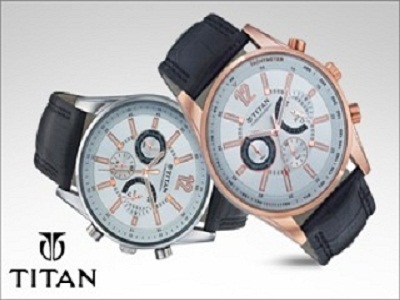 Titan Watches has released an ad film “Titan man” that is conceptualized by the advertising agency Ogilvy & Mather. In the film, a young man plays the protagonist. He gets ready to go on an evening out and a female voice over explains the confidence of his character. It says that this man knows that all the eyes are seeing him as he straps on a watch on his wrist. The narration goes on as he also hits the road. He knows when the traffic signal will go green with the help of timepiece. He also helps a lady carry her bag across the road, and he greets friends who pass on the way. He also enters a club while the others are waiting to enter the same. He takes a glance at his watch and the drummer’s hot girlfriend takes a glance at him. The narration continues saying that he wears a Titan. The Head of Marketing at Titan Watches, Sirish Chandrasekhar stated that Titan has always considered the cultural and social trends. There is some confidence that the present generation men have. The confidence is originating from the belief in the people and the fact that they know they can make a difference. 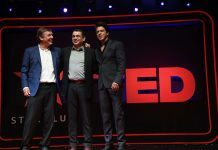 Tithi Ghosh, Ogilvy & Mather’s senior vice president as well as head of advertising stated that Titan is known for its depiction of relationships. In fact, this has made the brand one among the most respected and endearing lifestyle brands in the country. But, the Titan watches are coveted fashion accessories that are worn by men who have both swagger and style. 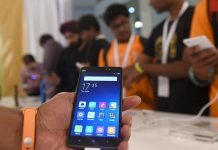 It is stated that they have focused on the entrepreneurial spirit of the current generation Indian men in the previous ad. With the recent ‘Titan man’, they have emphasized on the outside life as well. The modern men can connect to the style and confidence quotient of the ad film, “Titan man”.